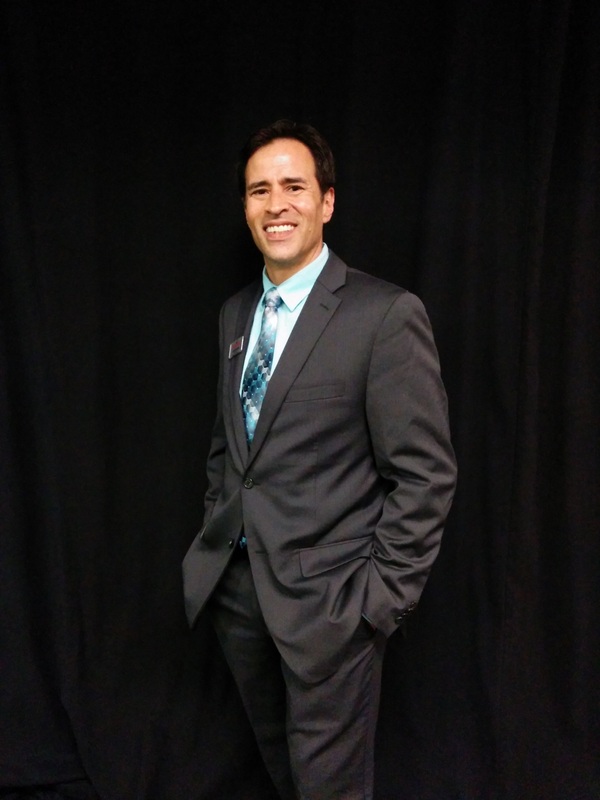 Cavin is an educator, consultant, and promoter, plus his understanding of real estate and real estate technology, make him and his team the right fit to help achieve your dreams of home selling and buying. W. Cavin Weber past experience was training and supporting real estate technology for over 15 years with Keller Williams International. As a long time resident of the Greater Austin area, Cavin can help you find all of the educational, recreational and community resources that are perfect for you! Let Dream Key help you to make your American Dream come true!